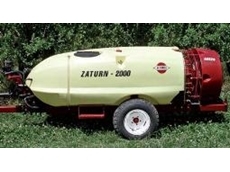 Agricultural field sprayers are very adaptable as they can be used for open field cultivations, garden spraying and herbicide spraying. 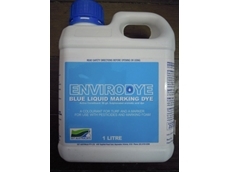 ​EnviroDye Blue from SST Australia is a liquid marking colourant for turf used to assist in clearer identification of sprayed areas. 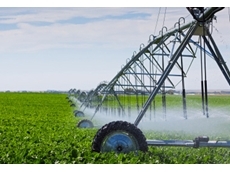 Outdoor Power Products import and distribute agricultural and irrigation equipment including spraying equipment, misters, chainsaws, brushcutters, mowers, generators, storage boxes and water pumps. 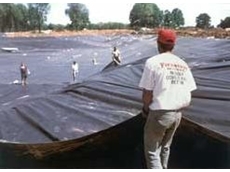 26/07/10 - Jim Pateras of EM & J Pateras farms a 55 acre horticulture property in Weeribee Victoria growing cauliflowers. 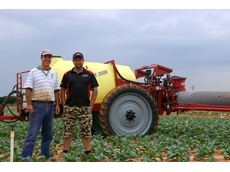 Jim recently purchased a HARDI Ranger 2500 TWIN stream sprayer to save time and to make spraying easier. 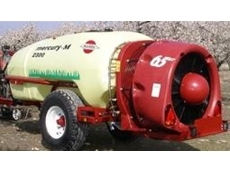 03/09/09 - The 2008 model TURF 10 sprayers have been specially designed for golf courses, parks and gardens where severely uneven ground can be sprayed with ease. 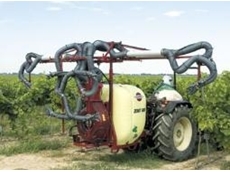 03/09/09 - Sprayer Technics liquid systems are specially designed for benefit of banding liquids at sowing and reap the rewards before and after the harvest. 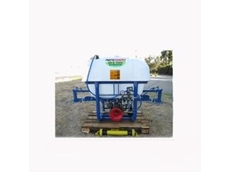 03/09/09 - A 200 litre Trailing spray boom and a 200 litre Skid Base Utility Sprayer arenow available from Sprayer Technics.